Carter and Lee are back for one more time to complete the Rush Hour trilogy - this time they are mismatched because Lee is old and Carter is fat, and they’re in a place where they are both a fish out of water. If that doesn’t spell sequel magic, I don’t know what does. 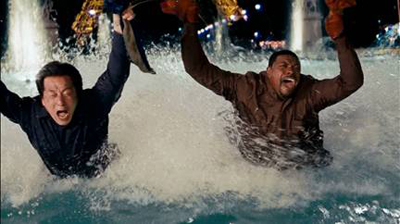 How Well Do You Know Rush Hour 3?